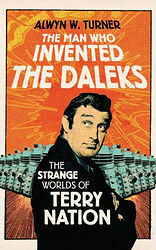 Terry Nation was one of the most successful and prolific writers for television that Britain ever produced. Survivors, his vision of a post-apocalyptic England, so haunted audiences in the Seventies that the BBC revived it over thirty years on. Blake's 7, constantly rumoured for return, endures as a cult sci-fi classic. 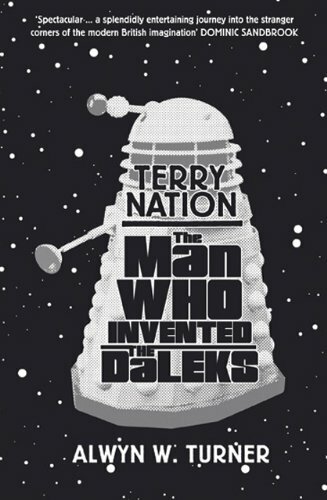 And his most fearsome creations, the Daleks, ensured and at times eclipsed the success of Doctor Who. Indeed, almost half a century after their first appearance, new additions to Dalek mythology continue to top the Saturday-night ratings, while the word itself has entered the Oxford English Dictionary, passing into the language as the name of the most famous race of aliens in fiction. But while his genocidal pepper pots brought him notoriety and riches, Nation played a much wider role in British broadcasting's golden age. As part of the legendary Associated London Scripts, he wrote for Spike Milligan, Frankie Howerd and an increasingly troubled Tony Hancock. And as one of the key figures behind the adventure series of the Sixties — including The Avengers, The Saint and The Persuaders! 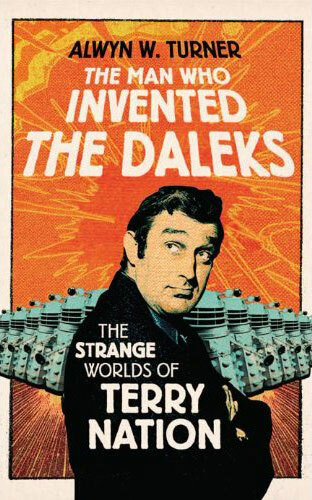 — he turned the pulp classics of his boyhood into a major British export.